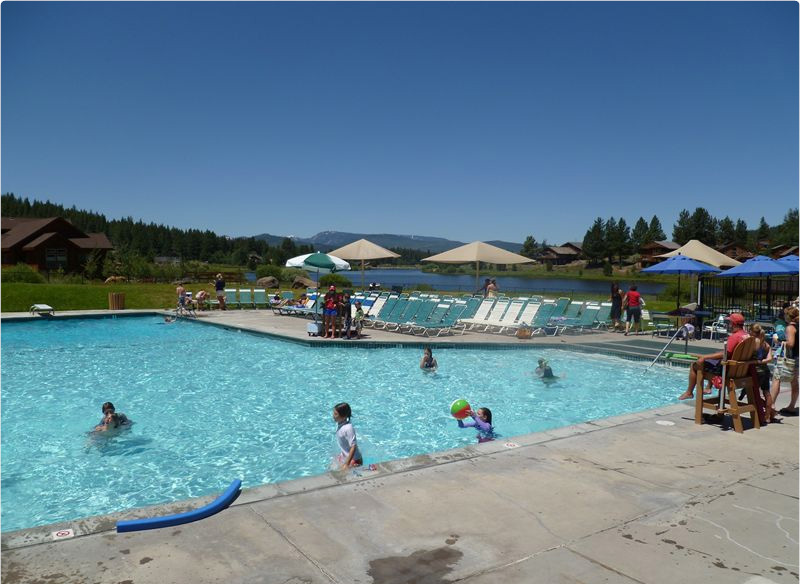 Our seasonal swimming pool offers fun for all ages. 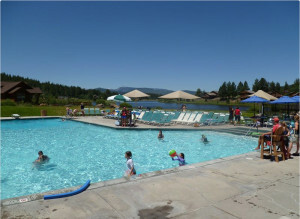 We offer lap swim hours in the morning followed by open swim from late morning to the evening. Swimming lessons are also offered and can be signed up for through the association office.